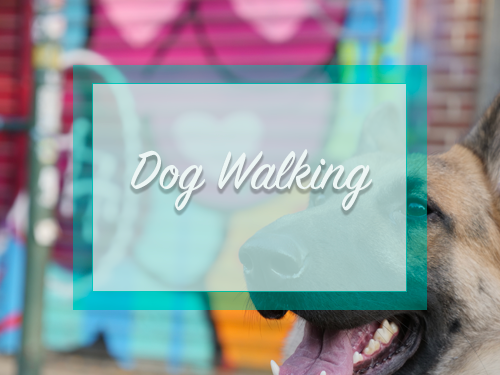 Dream Come True K9 offers Dog Training and Rehabilitation Programs as well as dog walking in New York City. It's important to teach our dogs how to behave in all real world settings, so we can allow them to thrive as our companions. 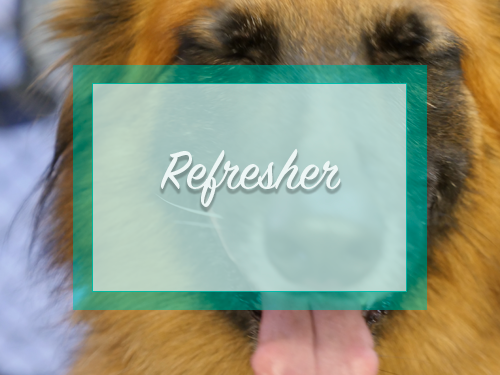 With one of the highest rehabilitation success rates in New York, we not only get the best results for your dogs but we are able to break down the process so that the owner is able to maintain the progress long term. Whether your dog is biting, fearful, pulling on the leash, aggressive, anxious, is a puppy or you just want to create a better relationship, our training programs focus on training you, the handler and your dog. 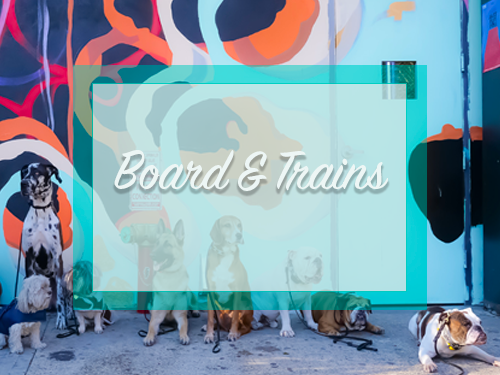 Because we value structure and guidance, we only offer these services after your dog has gone through one of our dog training programs. 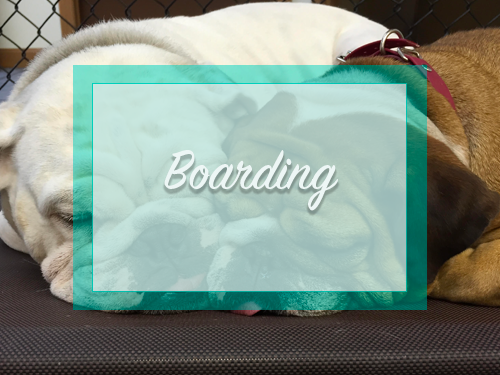 You will be able to use our exclusive Train n' Play, Overnight Boarding and Pack Socialization services. 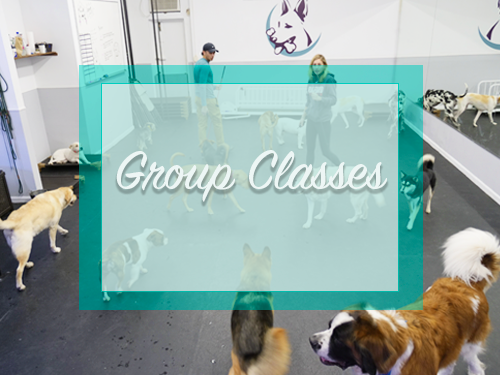 This allows all of the dogs and owners to continue learning in a safe and balanced environment. Join the DCTK9 Family today! Should You Correct Growling and Whining? We transform hundreds of dogs each year that struggle with severe aggression, human aggression, leash pulling, leash reactivity, excessive barking, biting, anxiety and more. 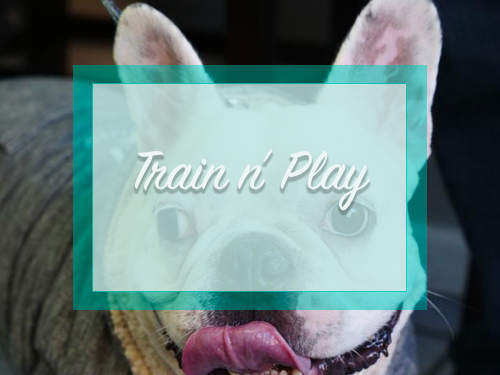 We are NYC's only training company that can adapt to every dog's situation because we pride ourselves on being educated in using many tools properly. We focus on everyday REAL world situations and will always get you REAL results. Most owners lose hope or are told their dogs can't be helped, but regardless of what breed, size or problem, they can be helped and be the Dream Come True K9 you've always wanted.